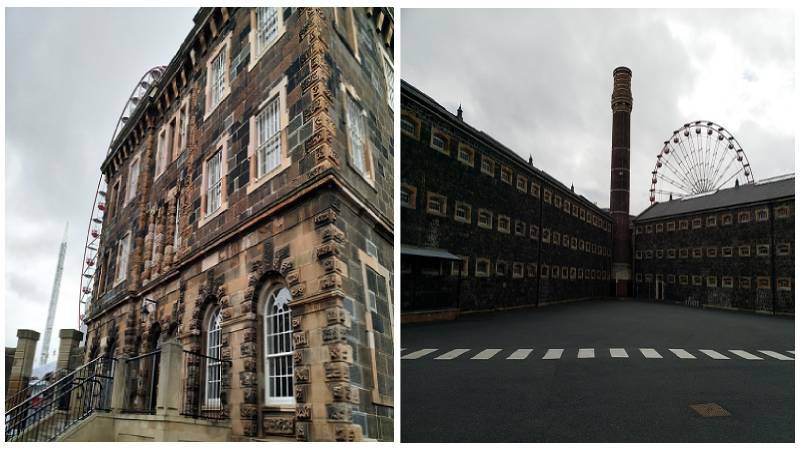 The Crumlin Road Gaol, formally titled HM Prison Belfast but fondly referred to as “The Crum,” is the only Victorian era prison building that remains standing in Northern Ireland. It is filled with stories and memories — some dark and gruesome, others as innocent as the children who strolled by its imposing facade. 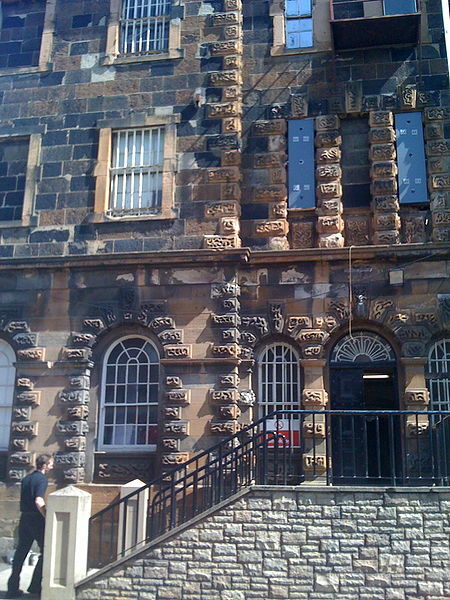 It was built between 1843 and 1845, and served to replace an older County Gaol located on Antrim Street. The prison walls and gatehouse were constructed from Antrim Basalt, a dark-colored stone used extensively throughout Northern Ireland. Convicts could be transferred directly from the courthouse across the street via an underground tunnel. One of Belfast’s most prominent and influential 19th century architects, Sir Charles Lanyon, was appointed to draw up the plans. The design partly followed the blueprints of HM Prison Pentonville in London, commonly known as “The Ville,” which opened in 1816 and is remarkably still in use. In particular, Lanyon followed the “Radial Cellular System” pioneered by Pentonville prison. This was based on the prevailing belief of the period that isolation and solitude would force prisoners to reflect on their crimes and be reformed. Intended to house 500 to 550 inmates, the prison has four wings that radiate in a circular manner around a central control area known as The Circle. The idea behind this design was to limit, if not to completely remove, any verbal or other forms of communication between the inmates. Each of the cells was 12 x 7 feet. The prison was extended in 1890 to house more inmates; this expansion is clearly visible even today, the difference in the brickwork is highly evident. 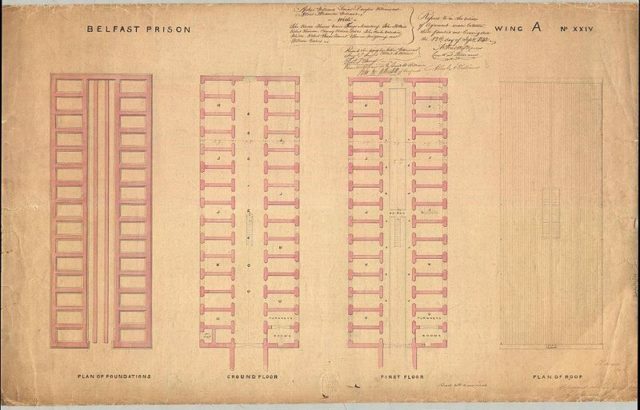 Around this same period, the gaol received its first hospital building as well as a laundry. As was common practice in Victorian prisons, the laundry served the community as well. A shoe shop and a tailors were also established within the laundry building. It was here that prisoners were kept busy producing uniforms and shoes, for themselves and for their wardens. 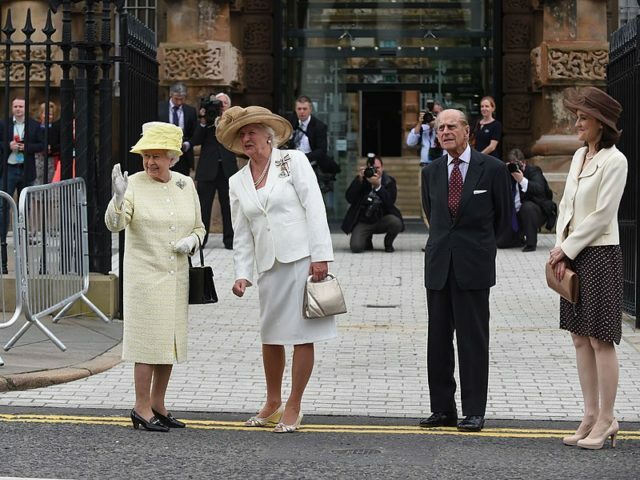 HMP Belfast housed both men and women. Even children were brought in — mostly from the poverty-stricken neighborhoods for stealing items of clothing or food. In addition to being locked away, children could be sentenced to flogging. And needless to say, placing children in a prison for adults can never amount to anything good. A boy by the name of Patrick Magee serves a perfect example for this. Found guilty and imprisoned in Crumlin Road Gaol amid all those hard-timers, the boy saw no other way out but to end his life and hung himself in his cell. 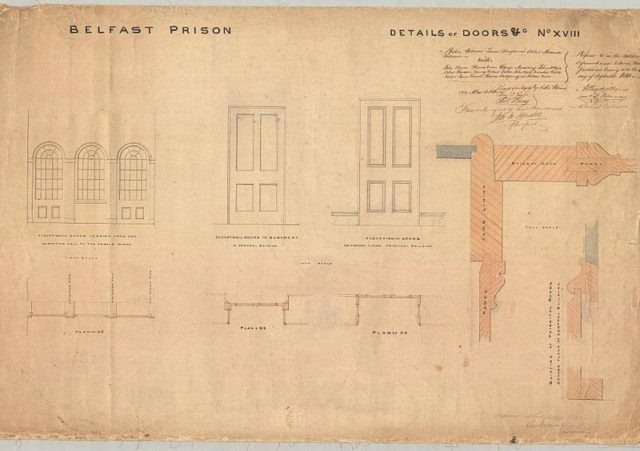 A total of 17 prisoners were executed at Crumlin Road between 1854 and 1961, and 15 of them were laid to rest in unmarked graves within the prison grounds. The first of these unfortunates was Robert Henry O’Neill — hanged on an open gallows erected at the end of D-wing. It was 1901 when the gaol received its execution chamber; this same chamber remained in use for 60 years. The most infamous hanging took place on September 2, 1942. It was the execution of a 19-year-old IRA member named Tom Williams, locked up and punished for “political actions” which caused the death of an officer of the Royal Ulster Constabulary. A history of this prison wouldn’t be complete with mentioning those that managed to slip by and find a way out to freedom. 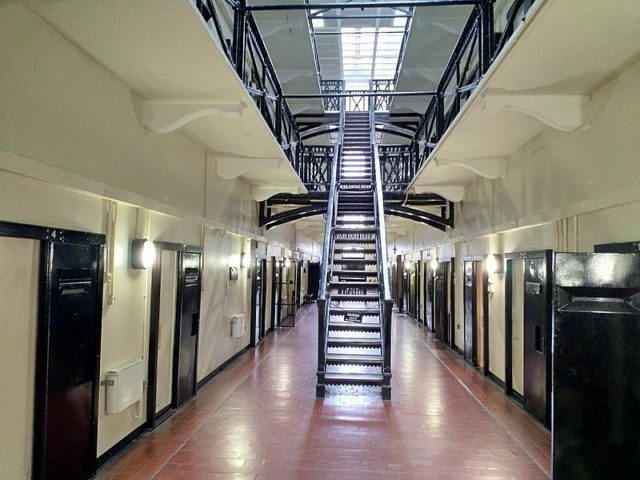 Even though HMP Belfast was dubbed as Europe’s Alcatraz, a fairly large number of people succeeded in escaping its walls. 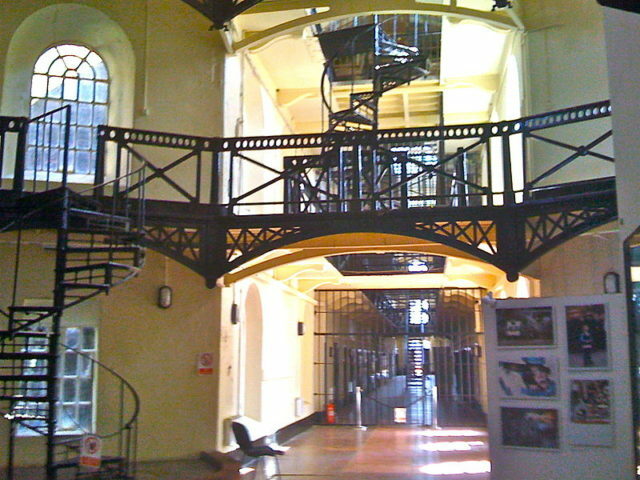 After the prison was closed in 1996, the Grade A listed building underwent a major renovation. 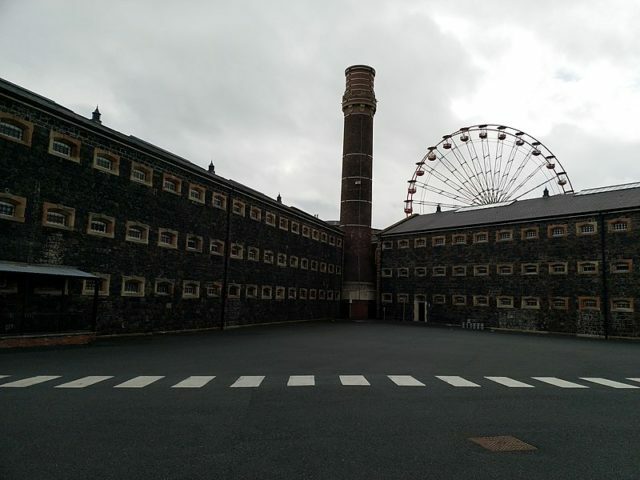 Since the doors opened again in 2012, Crumlin Road Gaol has become a top tourist attraction in Belfast, offering a variety of daily tours. It has also been reimagined as a unique music and events venue.